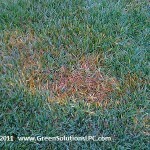 Disease in your St Augustine or Zoysia Grass? 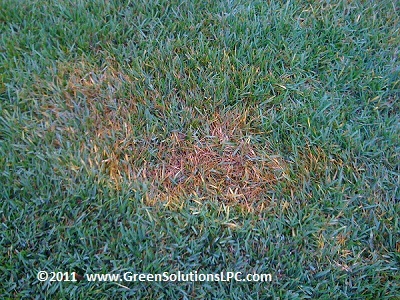 Among the most commonly found, easily identifiable, and least devastating diseases you will find Grey Leaf Spot. This fungus creates small circular grey legions on the leaf blades. It usually does not kill the plant, but it can hurt the aesthetics of your lawn. Once the disease has been controlled or has abated naturally, the turf typically rebounds in short order. 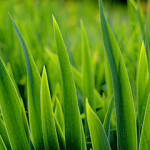 The leaf tissue that has been damaged only needs to grow out long enough to be mowed off, and then the turf looks anew. Some instances of this pathogen are so mild that they may not even require a fungicide treatment. The plant will simply maintain its aesthetics adequately enough that no one will notice it, or the disease will simply run its course. 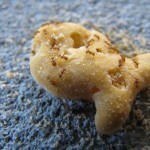 5 Things You Must Know About Your Ant Problems in Tampa. 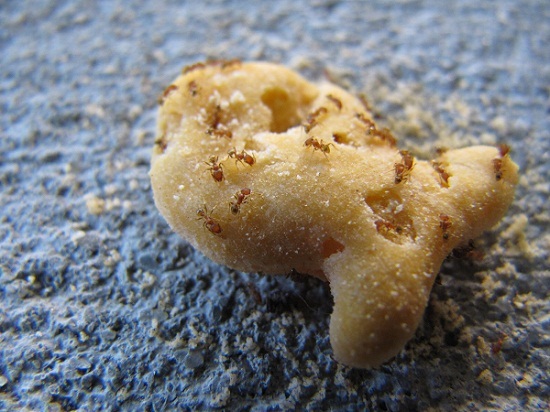 1) Tampa's sub - tropical climate supports some ant types that have invaded from other countries. In some cases these have no natural predators so their populations are more capable of becoming gigantic. The fire ant is an example of an imported ant. The painful fire ant bite is enough to get your attention. Do you love our Indoor Pest Control Program or our Premium Lawn Care Program? Why not share it with your friends? When you refer your friends to us, you receive a $25 account credit. Sharing with friends is fast and easy, and there's no limit to how many friends — or how many $25 credits— you can earn.